Below you will find information about the Foundation Members that make up the Board of Trustees. Dave Arinella is the longest serving member of the East Boston Foundation. 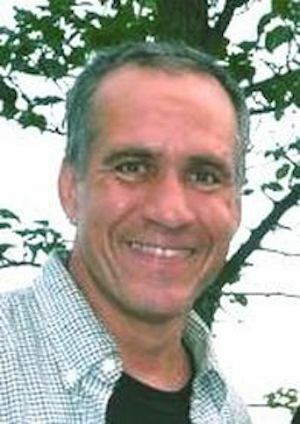 He is a 1970 graduate of East Boston HS and a 1974 graduate of Brandeis University. He spent 30 years at the East Boston Court and became the Chief Probation Officer. During his career he has also been the Coach of the East Boston HS swim team since 1980. He has the title as the "Dean of Coaches" as the longest serving coach at Eastie. He is also the longest tenured coach in BPS athletics. He has three children Jeff, age 33, who is a teacher and coach at Eastie, Dante, age 29, who is a member of Local 1421 and Victoria age 13. His other activities the East Boston Athletic Board and the Mass. Swim Coaches Association. 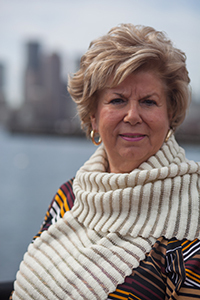 Diane Modica is a lifelong resident of East Boston , a practicing attorney and graduate of Suffolk University Law School. She served on the Boston City Council from 1994-1998 and as Consumer Affairs and Licensing Commissioner under former Mayor Raymond Flynn from 1984 to 1993. 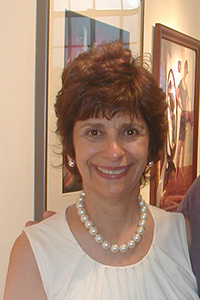 She has also served in a variety of positions in many community organizations including as President of the East Boston Chamber of Commerce, member of the East Boston Artists Group, Advisory Board Member of the East Boston Museum and Historical Society and past member of the Don Orione Nursing Home Advisory Board. She is the appointment of the East Boston Chamber of Commerce. 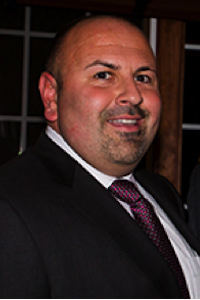 Attorney Drago is a founding partner of Drago + Toscano, LLP. He has over a decade of experience working in government. For thirteen years Attorney Drago held senior positions in the administration of Mayor Thomas M. Menino, the legendary former Mayor of Boston whose tenure spanned two decades. 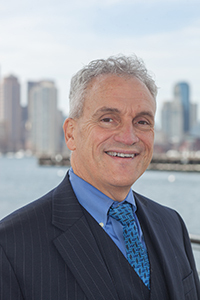 Attorney Drago’s critical positions included service as a Neighborhood Liaison in the Mayor’s Office of Neighborhood Services, Special Assistant to the Mayor, Director of Business Development for the Department of Neighborhood Development, and Political Coordinator for the Menino mayoral campaign. During his tenure at City Hall, Attorney Drago gained invaluable experience and institutional knowledge in the zoning, permitting, and licensing processes. In addition, Attorney Drago’s years of service led to a mastery of navigating the intricacies of city and state government. Specializing in the areas of licensing, government relations, land use, and permitting, Mr. Drago represents a wide variety of clients, including some of Boston’s largest residential developers, hotel chains, telecommunication industry leaders, advertising companies, and cannabis dispensaries. With a demonstrated record of success and client satisfaction, Attorney Drago represents his clients and guides them through the difficulties and obstacles of city and state government. In his real estate practice, Mr. Drago’s clients benefit from his intimate knowledge of the Article 80 process. As a lobbyist, Mr. Drago advances his clients’ interests and advocates on their behalf before governmental bodies and agencies. Jeff’s civic engagement includes serving as treasurer of the Ward 1 Democratic Committee. Drawing on his government experience, Jeff serves as Mayor Walsh’s representative on the board of the East Boston Foundation and sits on the board of City Kids. Jeff also sits on the finance committees of Mayor Marty Walsh and Treasurer Deb Goldberg. John, Director of Administration and Finance and Secretary-Treasurer, was appointed by the Board in May 2007. For the last nearly 10 years John has been responsible for the Authority’s financial responsibilities including treasury, budgeting, accounting, debt and investment management, risk management, and administration of the Authority, serves as Treasurer-Custodian of the Massachusetts Port Authority Employees’ Retirement System, and is Chairman of the Retirement Benefit Trust. Massport operates a $600 million operating budget and its five year capital program exceeds $1.0 billion. John has negotiated over $1.0 billion of private development on Port owned properties. Over the last seven years he has developed business plans and operating budgets that were less than the rate of inflation. Never forgetting where he came from John played an active role in attracting JetBlue to Worcester Regional Airport. 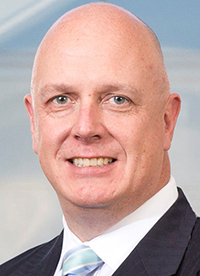 Prior to joining the Authority, John served in various financial roles for the City of Worcester, MA for nearly fifteen years, his last three years with the City as Chief Financial Officer. John is a licensed Certified Public Accountant in the Commonwealth. John holds a Bachelor’s degree and Master’s degree from the University of Maine. John also earned a Master’s Degree in Accountancy from Bentley University. John was born, raised and schooled in Worcester’s Grafton Hill. John went to grammar school at St Casimir’s grammar school and Holy Name High School. John is married to his wife Leigh for over 25 years. He has two children; Joshua and Ellie. Joshua lives in Florida. Ellie is a senior at Boston University. John and his family currently reside in Holden. Robert Anthony is a lifelong resident of East Boston. He is a graduate of East Boston High School and a graduate of Western New England University with a Bachelor of Science in Law Enforcement. Bob is a U.S. Army Veteran and a Former Member of the United States Secret Service. 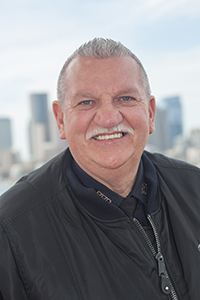 Bob is a Boston Police Officer serving the community for over 32 years, He is also the First Boston Police Officer to hold the title of Historian for both the Boston Police and The Boston Police Patrolmen's Association. He is also an Author his book is called "Boston Police Behind the Badge". Bob was the head coach of East Boston High School Jets Hockey team for over 22 years. He is the recipient of the Medal of Valor awarded for his arrest of the first domestic terrorist in Boston in 2001. Bob was also a former board member of the East Boston Athletic board for 24 years and was the past president of the board, a former board member of the East Boston Youth Hockey and coach of both the Pee Wee's and Midgets. He is also the Vice President of the Boston Police Relief Association which is the oldest Police organization in the United States (1871). Founder of the Boston Police Museum and the Boston Police Hero Sign project. Bob is also a member of the Mass State Hockey Coaches Association. 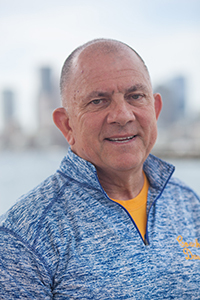 Bob is also the co-founder with his deceased wife Jacki Anthony of the "Deep Freeze Cancer Tourney" which raised over 40,000.00 for cancer research for Boston Medical Center over the past 10 years. 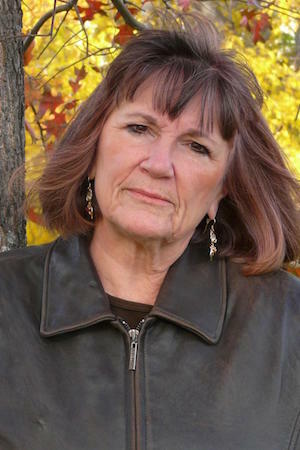 Gail is a East Boston resident since 1981. Primarily active in environmental issues. Currently she is the President of Airport Impact Relief, Inc. Gail is an active member of Friends of Belle Isle Marsh and The Harborkeepers. Chris is a lifelong resident of East Boston. 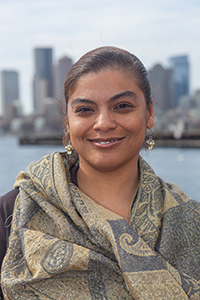 As Vice President of Airport Impact Relief, Incorporated (AIR, Inc.) for almost 20 years, Chris has worked with youth and community groups in and around East Boston to develop community-based awareness about, mitigation for, and solutions to airport environmental and public health impacts.